Gov. 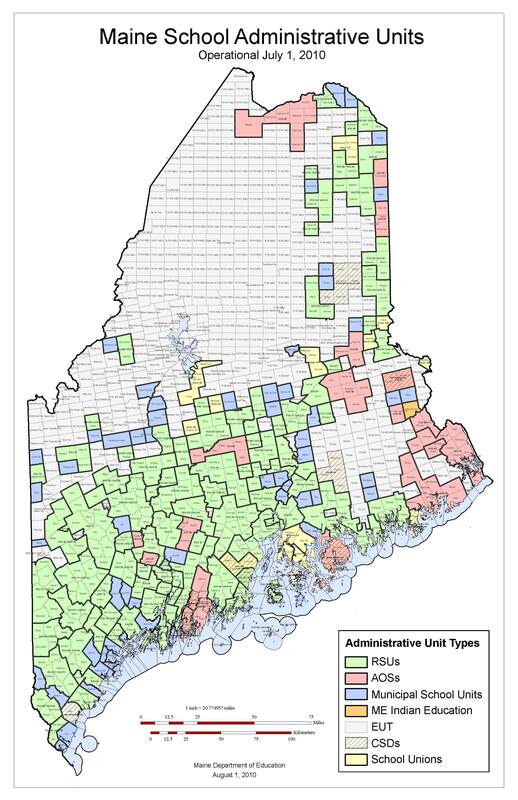 Paul LePage outlined his two-year budget today before the full Legislature and it includes a $63 million increase in state aid for schools over the biennium, which will partially fill the gap being left in K-12 education because of the end of federal stimulus funding. While line-by-line details of the governor’s budget won’t be released until Friday, Gov. 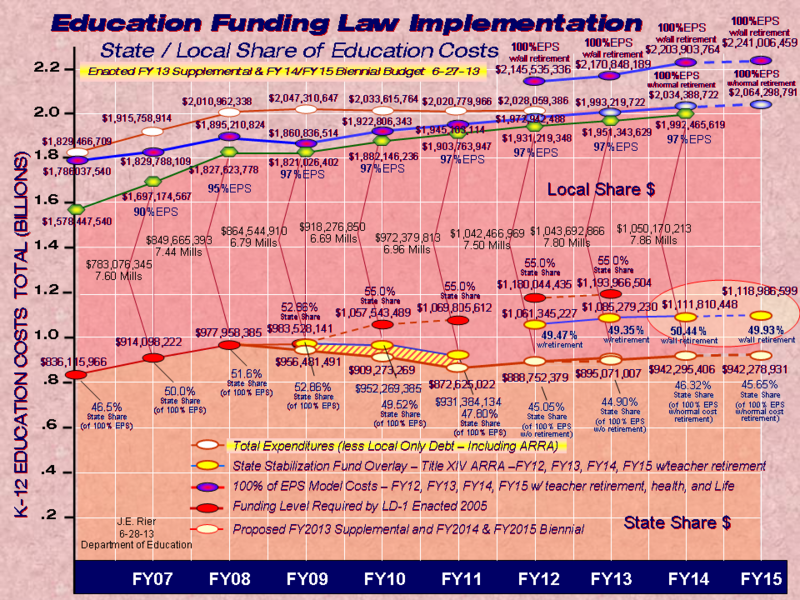 LePage did say in his speech that state aid to education would be at $914 million by 2013. Currently aid to schools, including $59 million in federal stimulus dollars, is at $932 million. That $59 million goes away at the end of this school year. The governor’s proposal would add roughly $22 million in state aid to help fill that gap in the next school year, bringing the total to $894 million, and $41 million for school year 2012-2013 to hit the $914-million target. The state Department of Education is planning on getting out a spread sheet next week showing the district-by-district impact of the governor’s proposed budget. The governor also proposed other major changes to balance the state budget and deal with escalating pension costs, while offering Mainers an income tax break. Putting a moratorium on new bonds, borrowing or deferred payments across state government over the next two years. Booking $20 million in savings by eliminating “instant eligibility” for welfare benefits and calling for a five-year limit on welfare eligibility. Cutting taxes by $203 million over the biennium by aligning Maine’s tax code to federal provisions and lowering the state top income tax rate from 8.5 percent to 7.95 percent. Gov. LePage also discussed some education initiatives. He said while it is not in the budget, he is committed to a program that would offer a fifth year of high school to those that need it and promised that the $63 million in education aid over the biennium would go to the classroom. “Too many resources are diverted from the classroom by administration, other parts of education and special interests. We are working on reforms that make the student the most important person in the classroom,” the governor said. Additional bulletins will be released as details of the proposed budget become available.